Medifast, Inc. (the “Company”) is posting an investor presentation to the Investor Relations section of the Company’s website at https://ir.medifastnow.com/. The Company may use the investor presentation from time to time in conversations and meetings with analysts, investors and others. The slides used during the presentation are furnished as Exhibit 99.1 to this Current Report on Form 8-K. 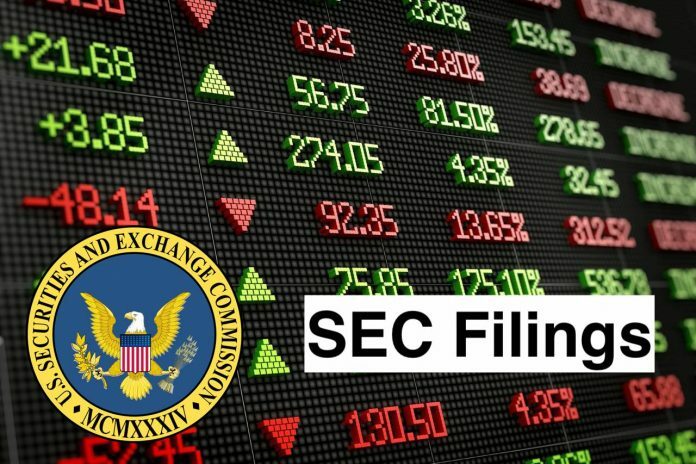 The information in this Current Report on Form 8-K, including Exhibit 99.1 hereto, shall not be deemed to be “filed” for purposes of Section 18 of the Securities Exchange Act of 1934, as amended (the “Exchange Act”), or otherwise subject to the liabilities of that section, and shall not be incorporated by reference into any filing under the Securities Act of 1933, as amended, or the Exchange Act, except as shall be expressly set forth by specific reference in such filing. Medifast, Inc. (Medifast) is engaged in the production, distribution and sale of weight loss, weight management and healthy living products, and other consumable health and diet products. The Company operates through its subsidiaries, Jason Pharmaceuticals, Inc., Take Shape For Life, Inc., Jason Enterprises, Inc., Medifast Franchise Systems (MFSI), Inc., Jason Properties, LLC, Medifast Nutrition, Inc. and Seven Crondall, LLC. Its product lines include weight loss, weight management, and healthy living meal replacements, snacks, hydration products and vitamins. It provides weight loss, weight management and healthy living products and programs through multiple channels of distribution: direct to consumer channel through its Website and in-house call centers; Take Shape For Life; Franchise Medifast Weight Control Centers, and a national network of physicians. It offers its products under the Medifast, Thrive by Medifast, Optimal Health by Take Shape For Life and Essential 1 brands.